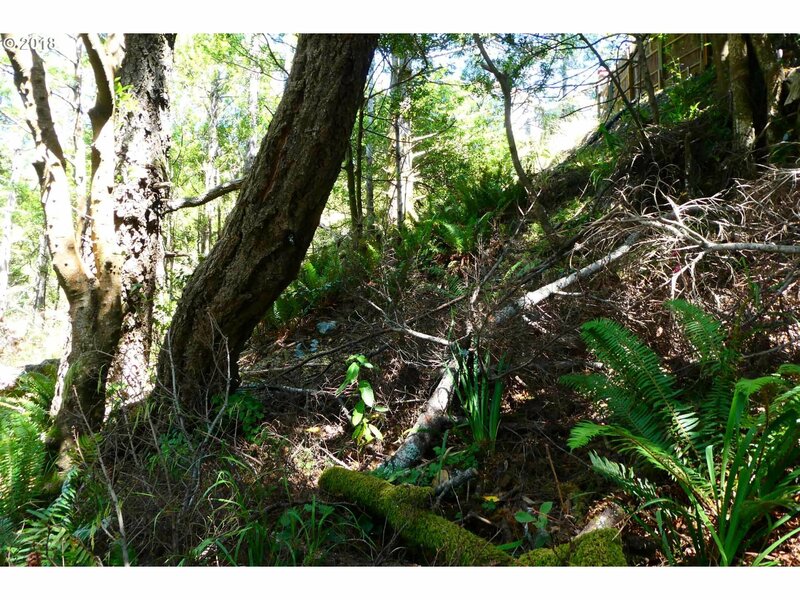 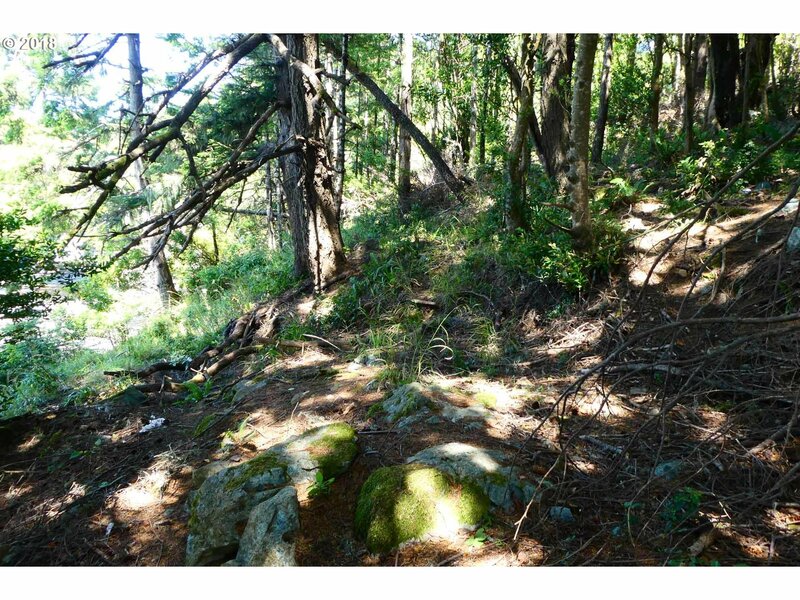 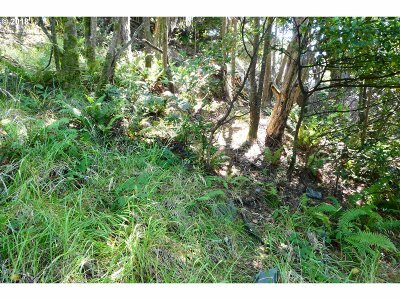 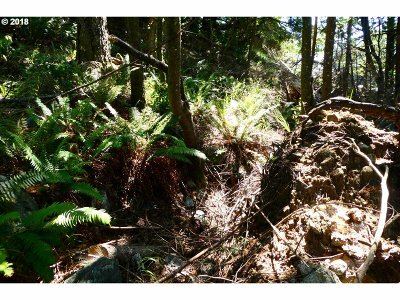 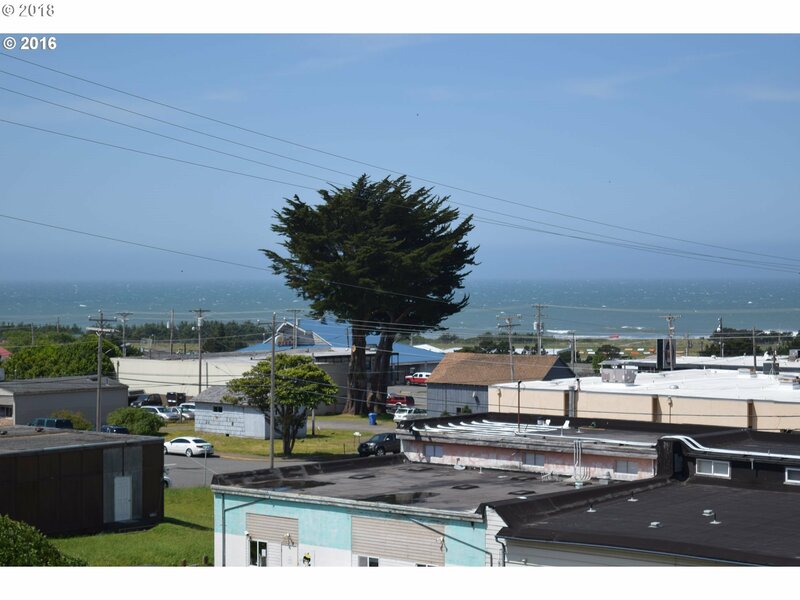 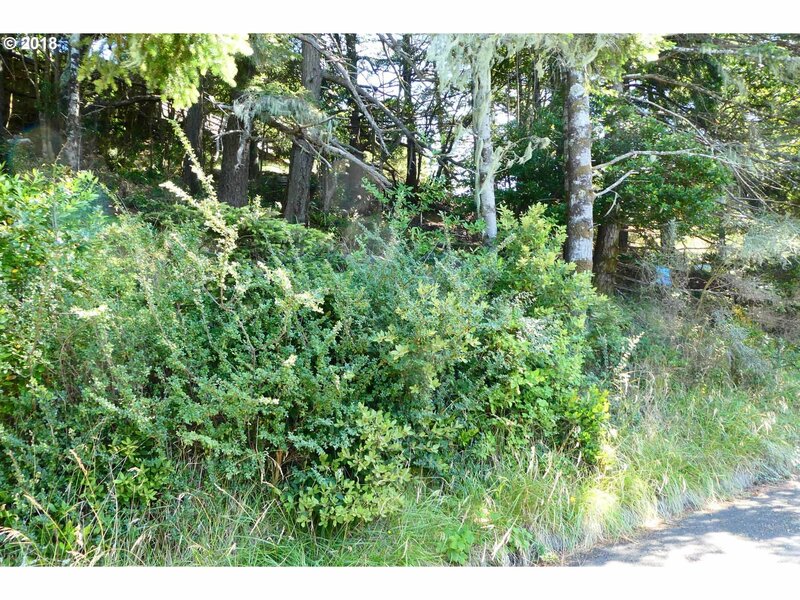 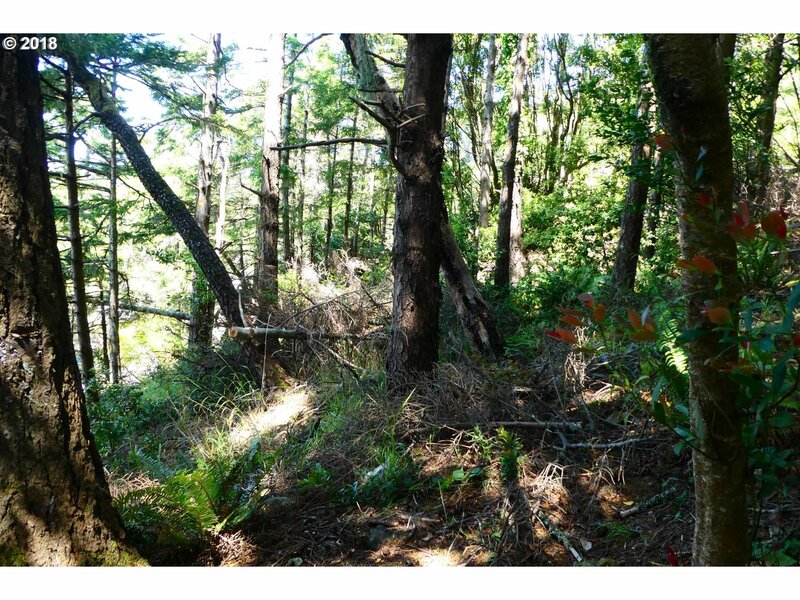 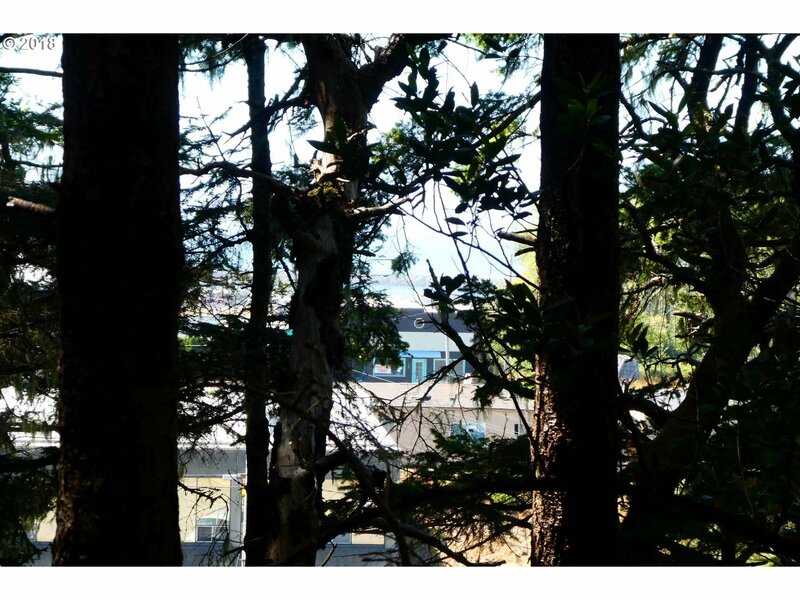 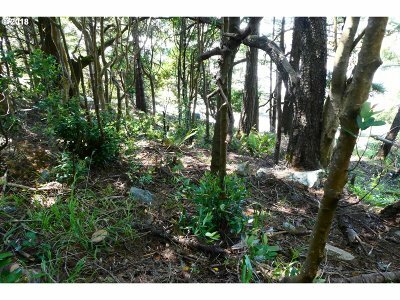 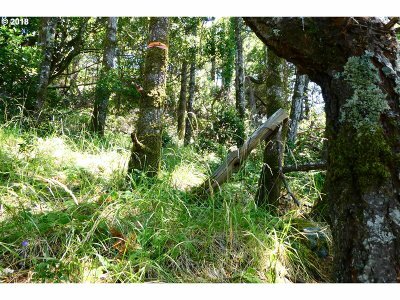 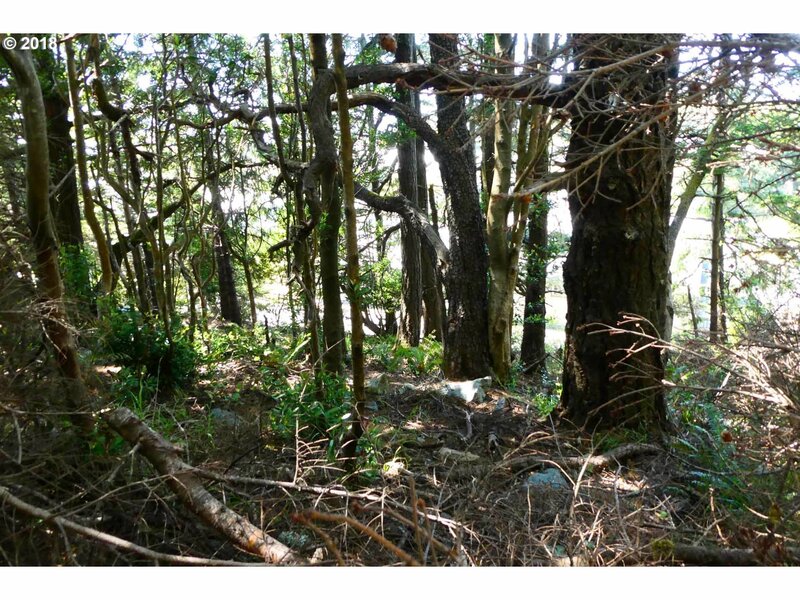 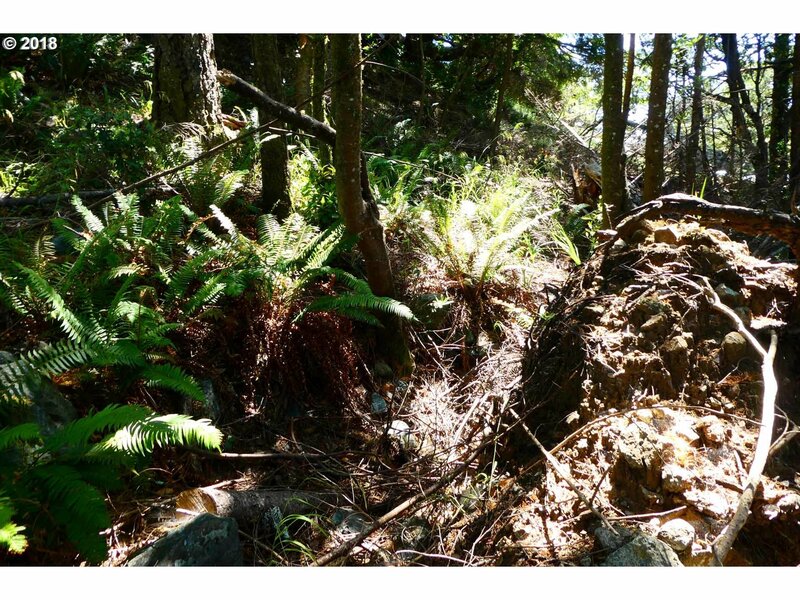 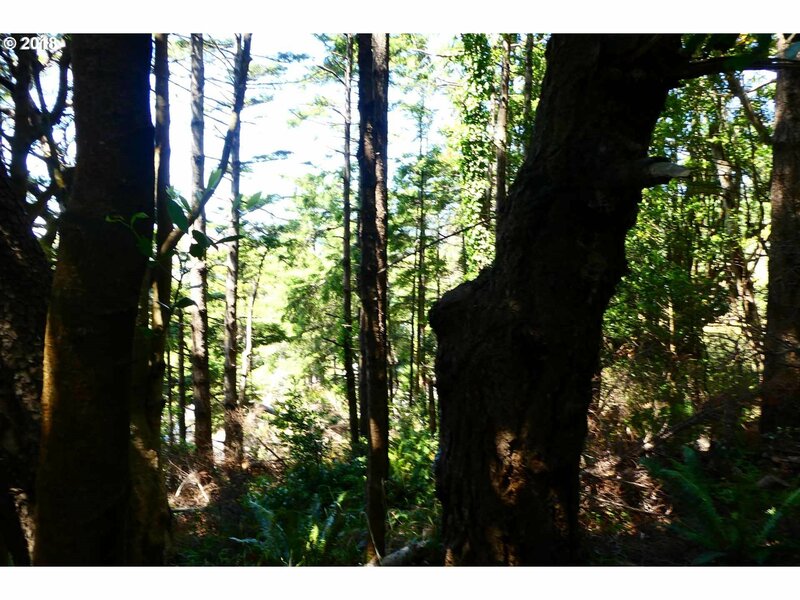 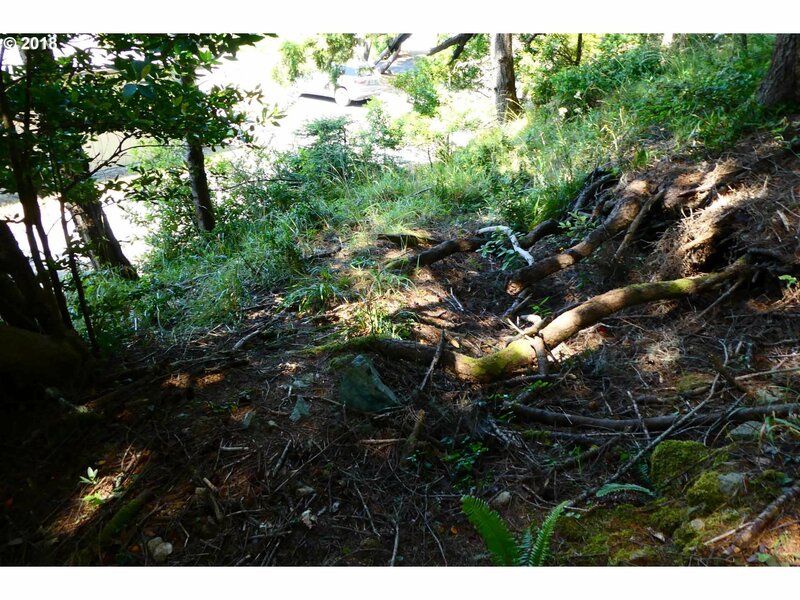 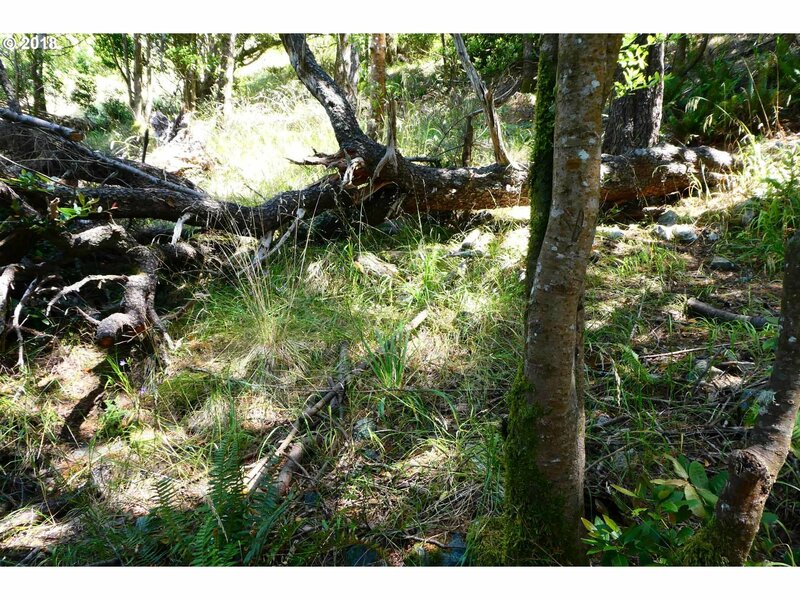 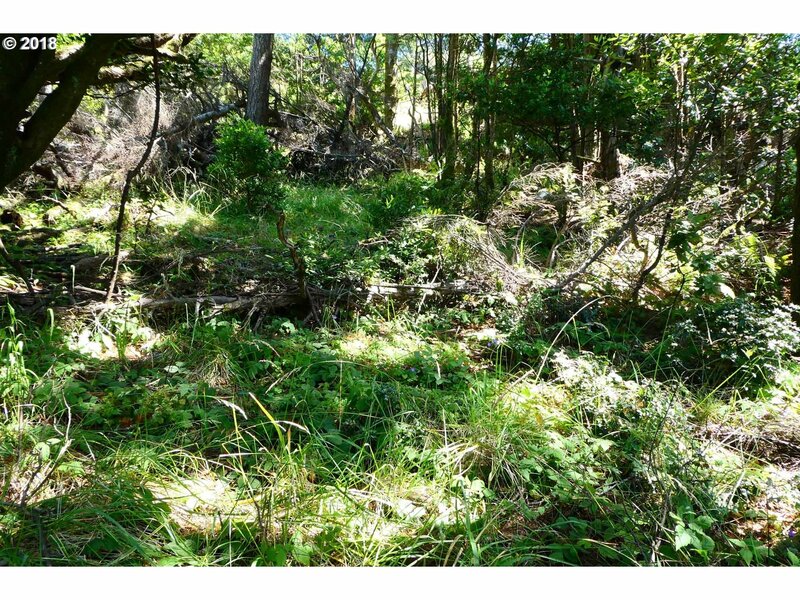 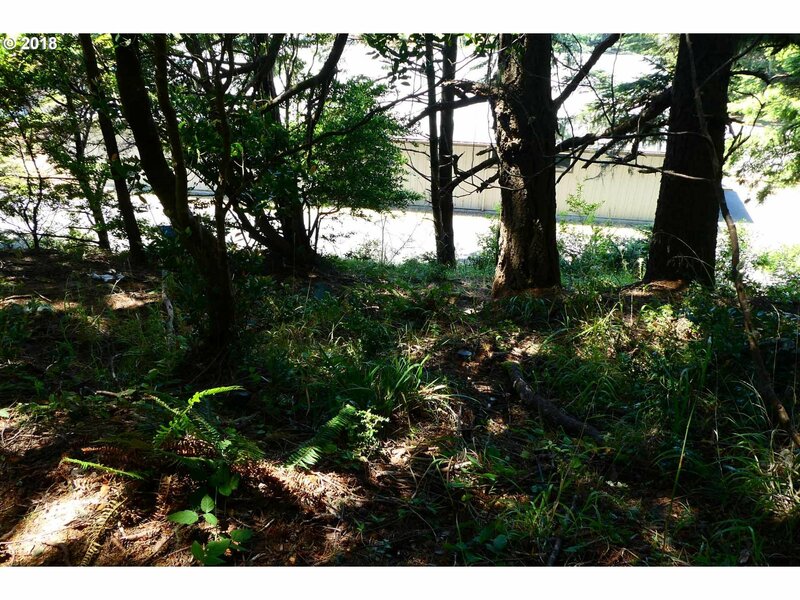 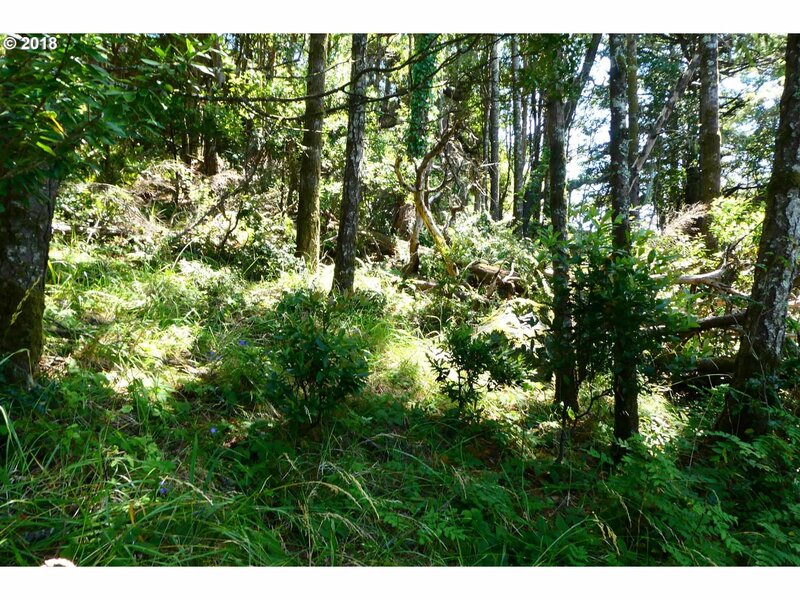 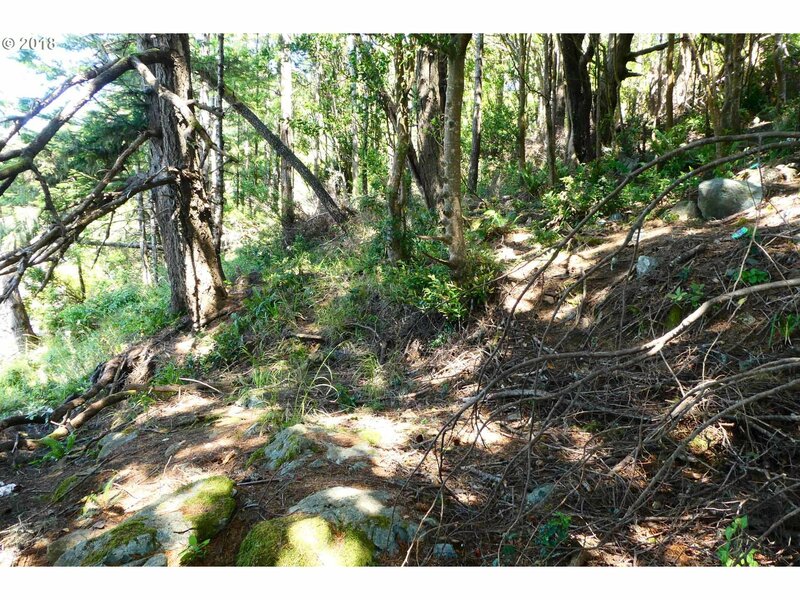 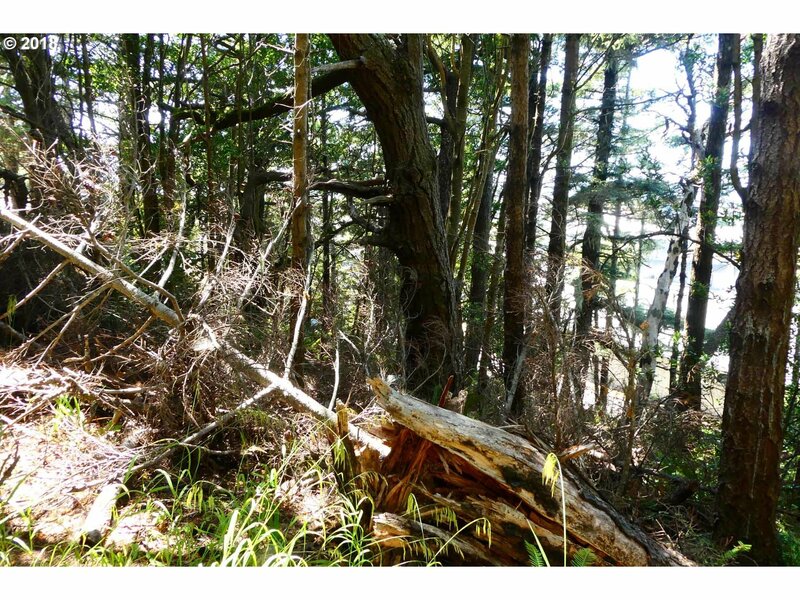 Build your own ocean/riverview home on this larger city lot. 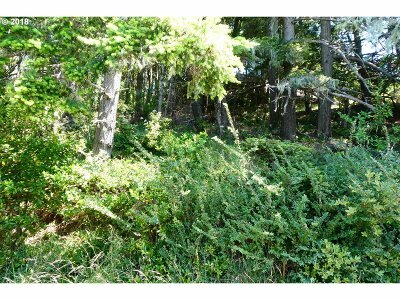 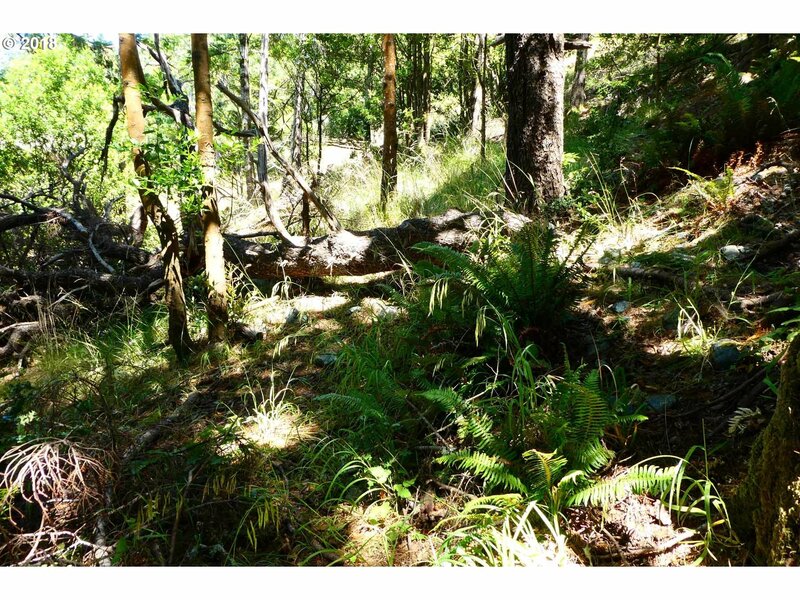 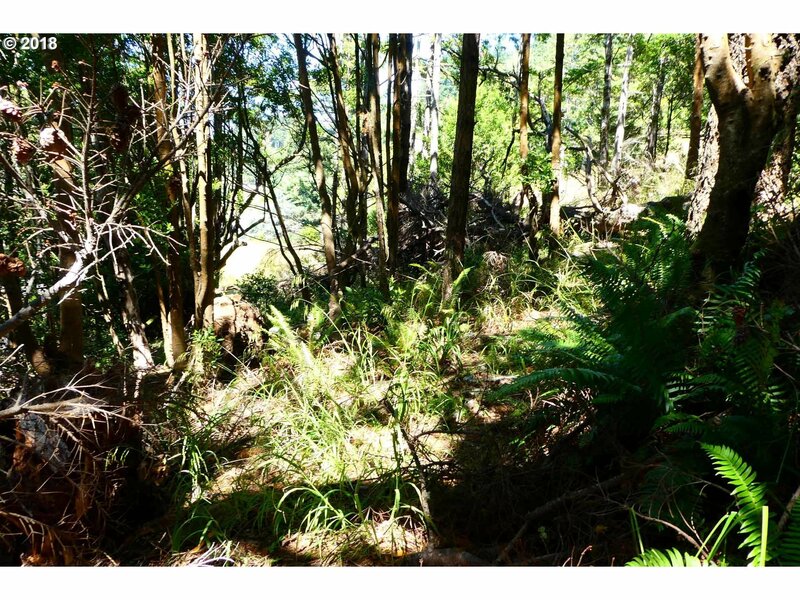 With selective clearing you could live in a beautiful forest-like surrounding with water and city views to the west. 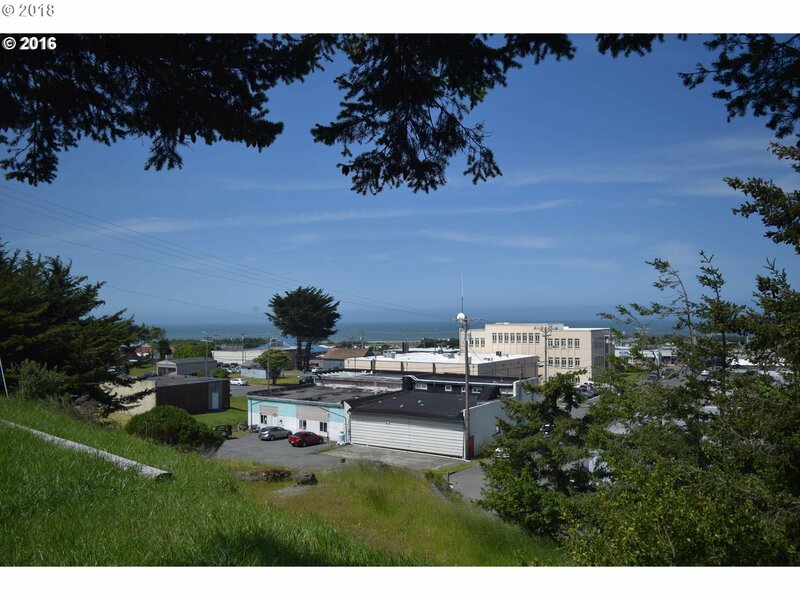 Enjoy the ease and convenience of living in town. No CCR's/No HOA's so you could also bring in a custom manufactured home. Sellers are licensed RE Agents/Brokers.